Great news for gamers on a budget everywhere. If you purchase a copy of Dragon Age II, then Bioware is now giving out free copies of Mass Effect 2. 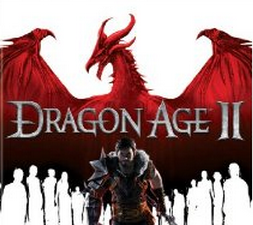 This offer is only good until April 30, 2011 so make sure to get your Dragon Age II copy soon in order to qualify. If you haven’t played Mass Effect 2 before, then you should! It’s a futuristic fast-action RPG that Bioware definitely put some heart and soul into. Similarly, Dragon Age II is a unique RPG from Bioware that allows you to pick between various classes and then level up each character in a very unique way. The storyline also changes based on how you play the game. Check it out!